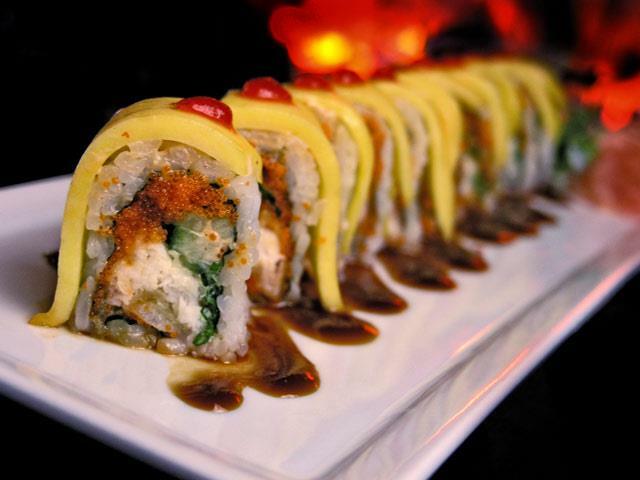 Best Sushi & Thai in west palm beach.Top 5 Happy Hour Spots. Full Liquor Bar. Located in Downtown Clematis. 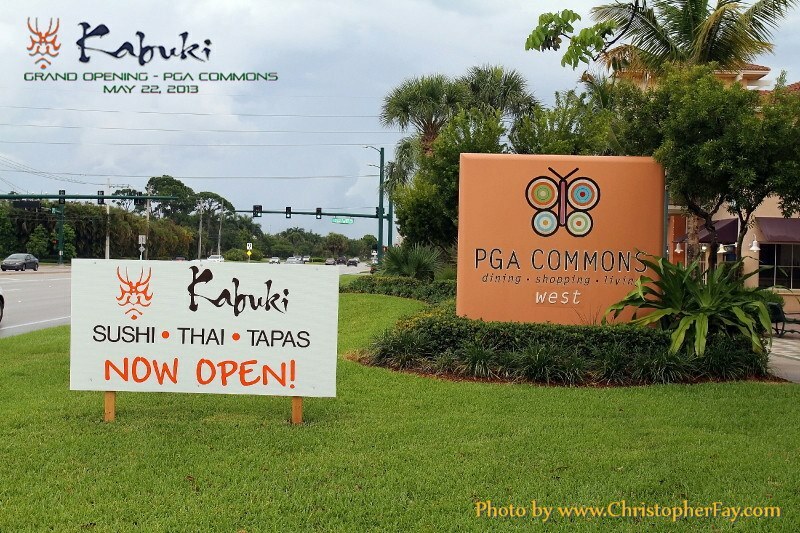 Kabuki Sushi Thai Tapas is located at 308 Clematis Street. West Palm Beach, Florida US. Kabuki Sushi Thai Tapas is a Thailand restaurant type of establishment offering authentic Thai food. Kabuki Sushi Thai Tapas offers an authentic Thai experience. Most customers rave about the uni shooter that is made here. If you're looking for a good vegetable tempura, look no further! This is the place to be. This location is not a chain which may be able to offer some flexibility. There is a hostess at this location to help you with a table. No need to dress up, the attire here is casual. The simple atmosphere here meets the purpose of this establishment. 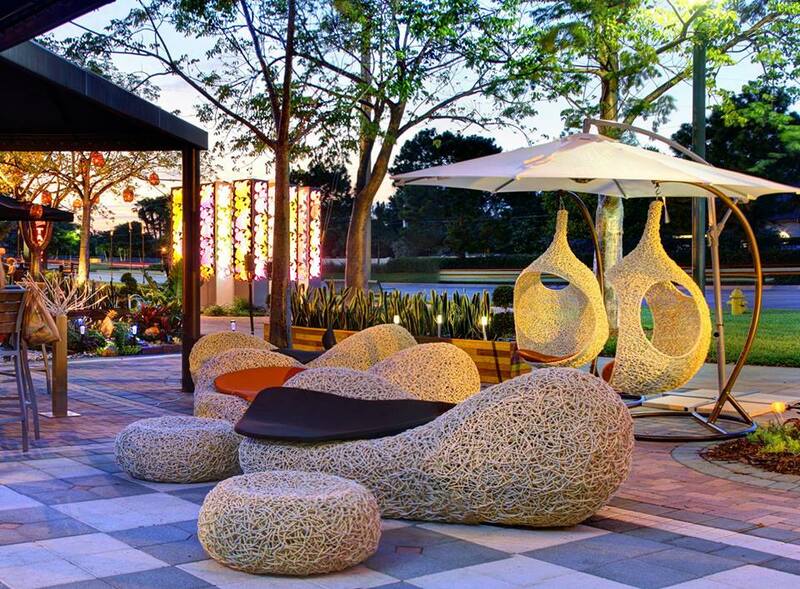 Yes, there is outdoor seating for when the weather is not too hot, not too cold, nor raining. Have a great lunch at Kabuki Sushi Thai Tapas. Late getting off from work? No problem! Kabuki Sushi Thai Tapas is here for your convenience. If you want to pick up a meal, Kabuki Sushi Thai Tapas does have take out. Kabuki Sushi Thai Tapas can cater your event so you don't have to. Ask us how we can make your party a success. Cleanliness is the pride of Kabuki Sushi Thai Tapas. The lighting is fine and makes for a pleasant visit. At this establishment, there are tables with comfortable chairs. The noise level here is within reason. This establishment does not cater to dancing. Kabuki Sushi Thai Tapas has gotten fantastic reviews! Stop in and see. Kabuki Sushi Thai Tapas, offers many dishes for your pleasure. This establishment is suited for children. Enjoy an intimate night with friends in one of the private rooms offered here. There is no entertainment offered at this location. This establishment has a wide selection of mixed drinks for your pleasure. At Kabuki Sushi Thai Tapas all plastic cards are accepted here. This establishment accepts Apple Pay for your convenience. There is normally plenty of parking within a small walk. Park your bike here, as there are facilities to park a bike. Come on by or give us a call during business hours if you have questions (561) 833-6349. This site for Kabuki Sushi Thai Tapas was authored to enhance this client's Internet presence and grow the WebPage Depot online business directory. WebPage Depot is designed for local directories and a complete business directory. This free business listing site provides a fully functional website. The WebPage Depot site marries seven social media accounts (if available), google maps, large pictures, a contact us page (protecting the client's email address), a link to the client's original website and relevant Youtube videos. Additionally, we write an original text Welcome Message.